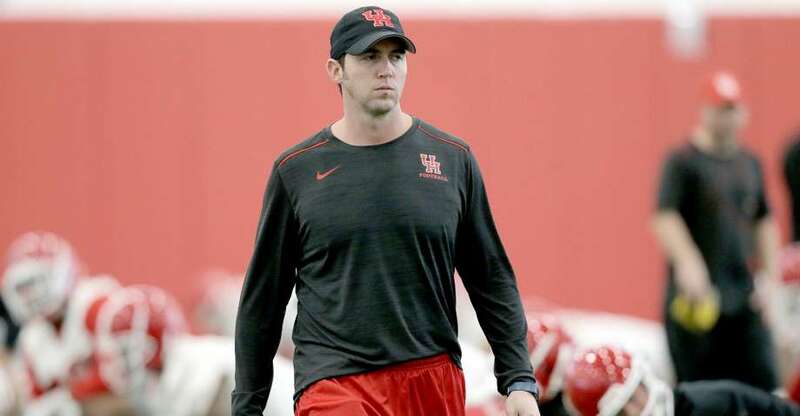 In this episode of the RTI Podcast, managing editor Nathanael Rutherford and staff writer Ben McKee discuss their thoughts on the news that Jeremy Pruitt will be interviewing Houston offensive coordinator Kendal Briles. What are their thoughts on all the off-field baggage Briles has? Is his prowess as an offensive play-caller worth bringing him on as OC? They also offer up their thoughts on some of the other major names tied to UT’s search. In basketball, they preview No. 7 Tennessee’s huge match-up with No. 1 Gonzaga on Sunday.